There are 12 three star hotels in Ischia Ponte. As we're in Ischia you can ask our opinion, read reviews or make a reservation via our booking system. Ischia Ponte is home to one of Ischia's most iconic and intriguing sights, Castello Aragonese, which for many is the symbol of Ischia. Whilst ambling through the winding streets towards the dramatic sight of the castle it's easy to understand why the town has been so fiercely defended throughout its intriguing history. Behind Castello Aragonese the island of Procida looms in to view and increases the sense of drama created by the historic castle in the foreground. To check live availability & prices for every three star hotel in Ischia Porto and Ischia Ponte, use the search box below. To browse photos and more details of the hotels, click on the photos below or on the green buttons beneath them for live information. The Hotel La Capaninna in Campagnano offers rooms with air-conditioning, television and safety deposit box while some also come with sea-view balconies. WiFi is free in public areas. 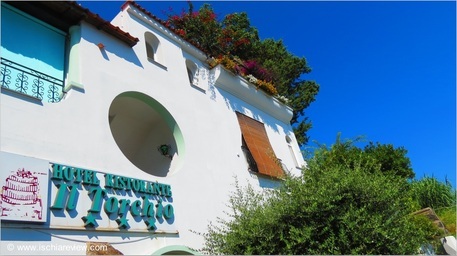 Hotel Eugenio is located just a few steps from the sea between Fisherman's Beach and La Mandra Beach in Ischia Ponte. It comes with a sun terrace and an on-site restaurant. 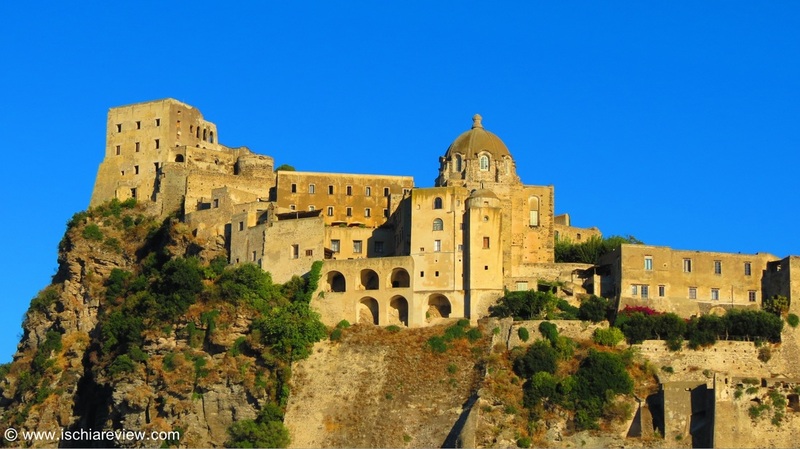 Hotel Ristorante Il Torchio is situated within the small village of Campagnano which affords stunning views of Castello Aragonese. There is free on-site parking and WiFi throughout. 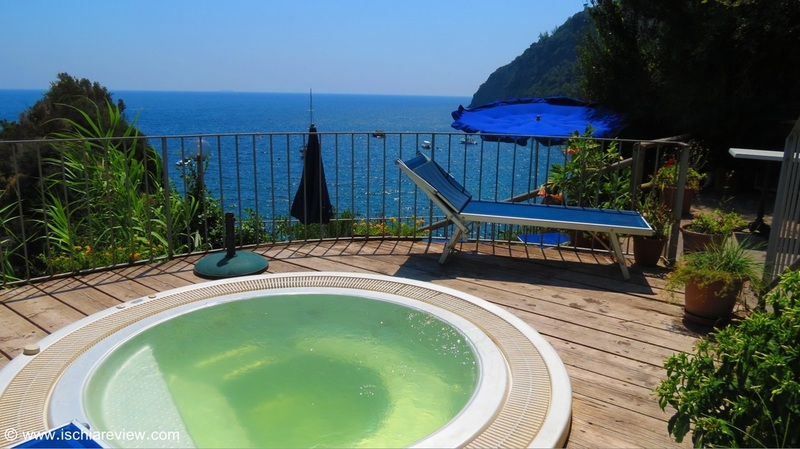 Hotel Don Felipe in Ischia Ponte overlooks Cartaromana bay with panoramic views of Castello Aragonese and the Rocks of Sant'Anna from the terrace and thermal pool. 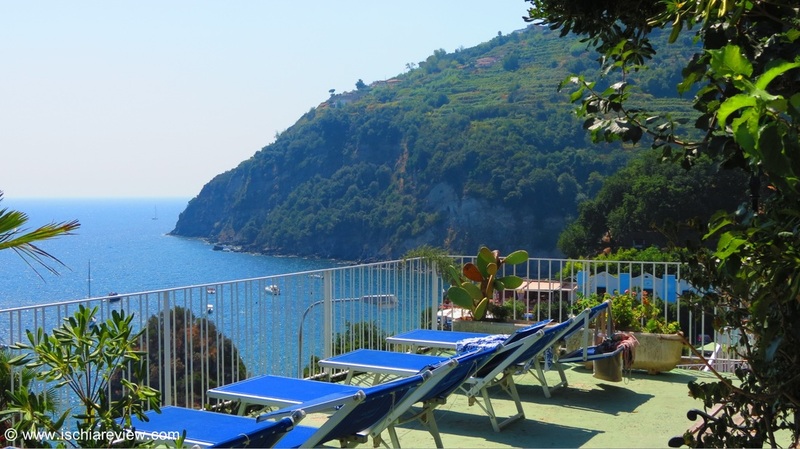 Hotel Parco Cartaromana in Ischia Ponte overlooks Castello Aragonese, the Sant'Anna Rocks and Cartaromana Bay & has 3 pools, a sauna, Wi-Fi and parking. 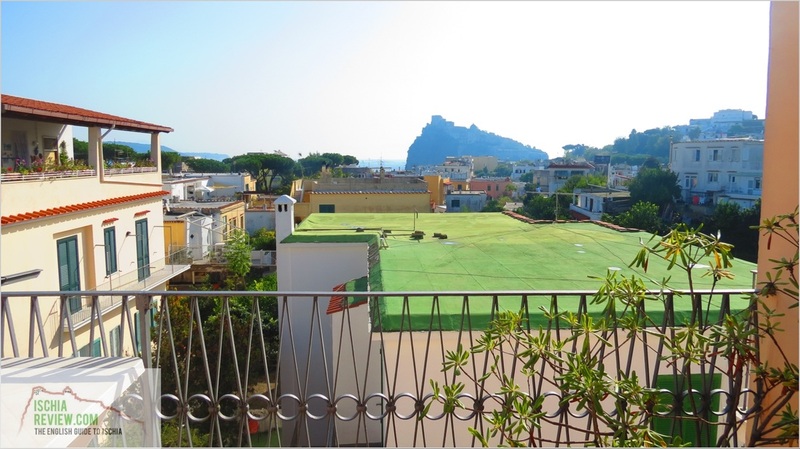 Pensione Noris is close to the town centre of Ischia Ponte with a large selection of restaurants, shops and bars close by. There are two beaches within 5 minutes walk and an on-site restaurant. 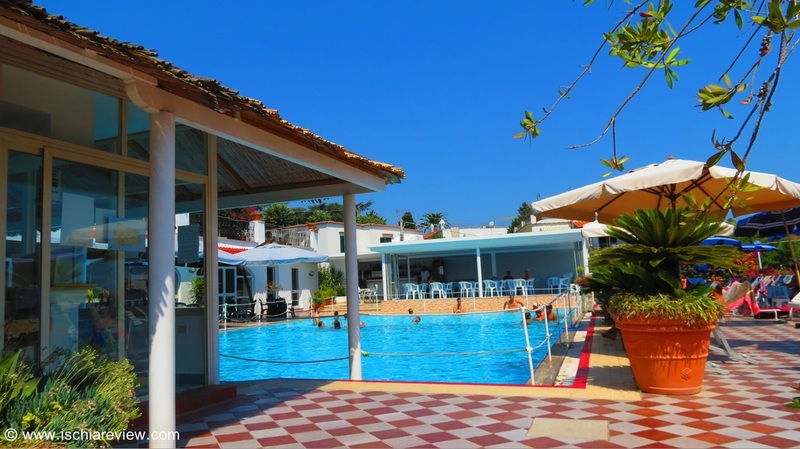 Hotel Europa in Ischia Ponte has a restaurant, thermal swimming pool and spa, close by to local shops, bars and restaurants as well as Castello Aragonese. Hotel Giardino Delle Ninfe e La Fenice in Ischia Ponte has its own pools, a well-equipped wellness centre and lush gardens, a short distance away from the local beach. 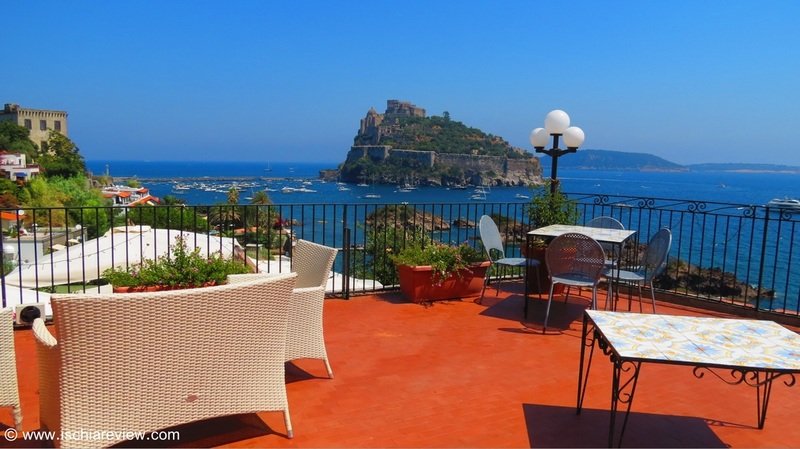 Hotel La Ninfea sits in an elevated position in Ischia Ponte with fantastic views of Castello Aragonese. There is free parking , a private beach, and an à la carte restaurant on-site. 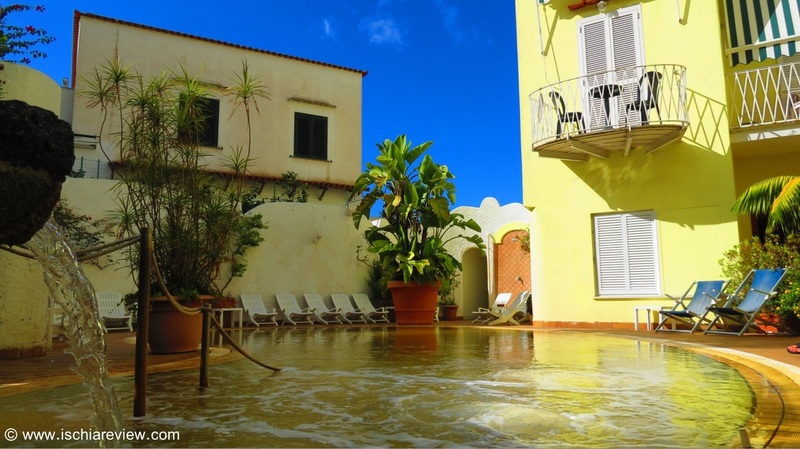 Albergo Atlantic is situated close to Fisherman's beach between Ischia Porto and Ischia Ponte. Rooms come with air-conditioning and there is a restaurant on-site. Albergo Il Monastero offers accommodation in a truly unique setting, the sixteenth century castle, Castello Aragonese in Ischia Ponte which offers some incredible panoramic views. 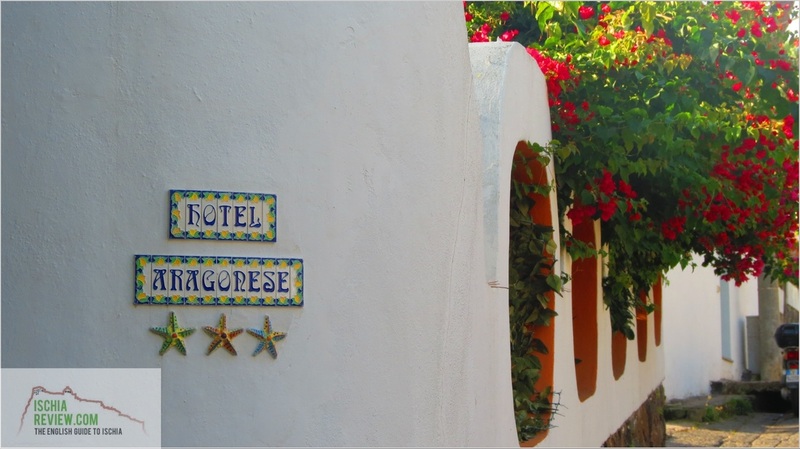 Hotel Aragonese is situated close to Cartaromana Beach in Ischia Ponte. To reach the town itself with its good selection of restaurants and shops is around a 5 minute walk downhill.